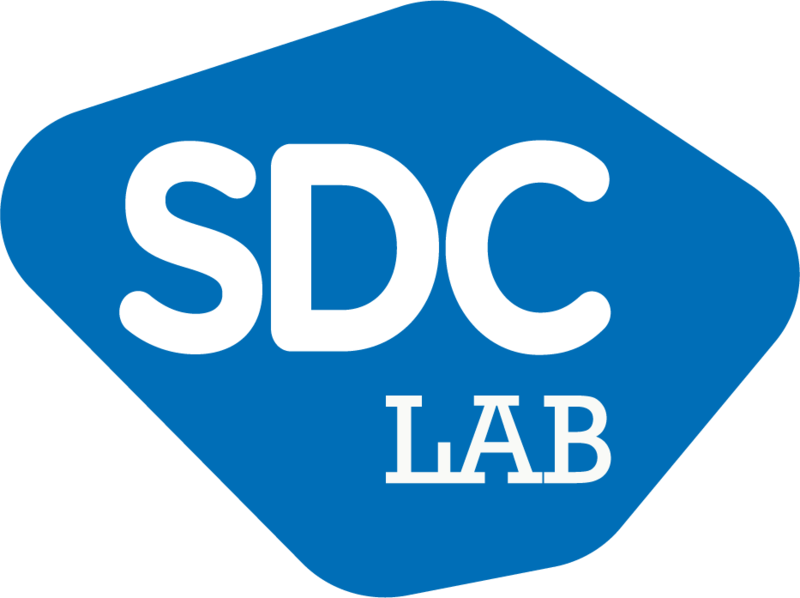 SDC lab is a platform for furniture development and privileged producer for the Quinze & Milan brand. The productions for the label Quinze & Milan remain in the Quinze & Milan classics collection. 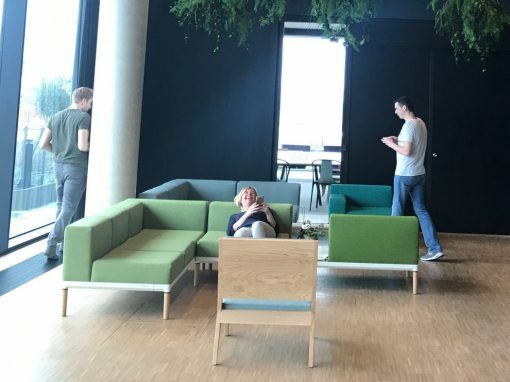 The launch of new furniture concepts like Nora and Lean, the work in projects like SNFCC in Athens, the town hall of Hasselt in Belgium, these are all a result of a close cooperation with some leading architects. This is really a unique part of our approach. We listen to the needs and requests of the architect and endusers to find the best possible match for their use. 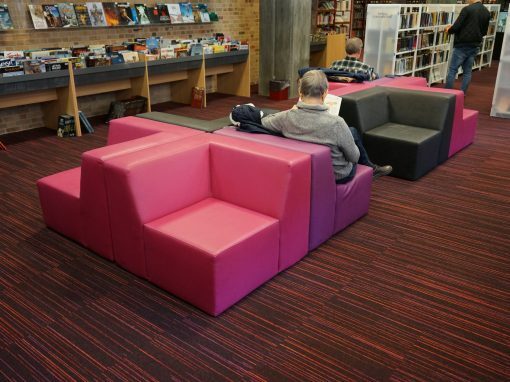 The result is furniture that brings joy to its users. 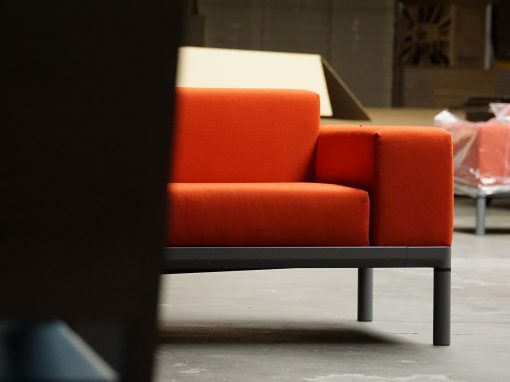 Nora is the new modular sofa concept based on the designs of Lionel Doyen. 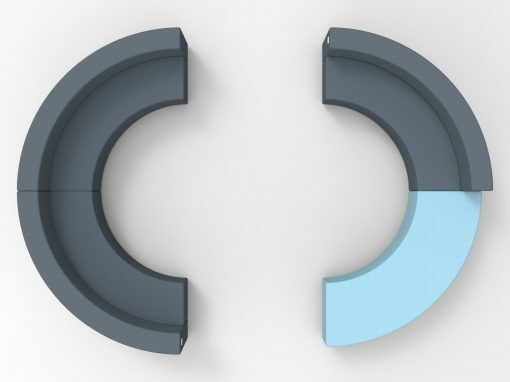 The technical side of this product has been refined by SDC and ID2Shape, resulting in a setting that can be used for long sofa’s and is in the same moment suitable for indoor and outdoor use.